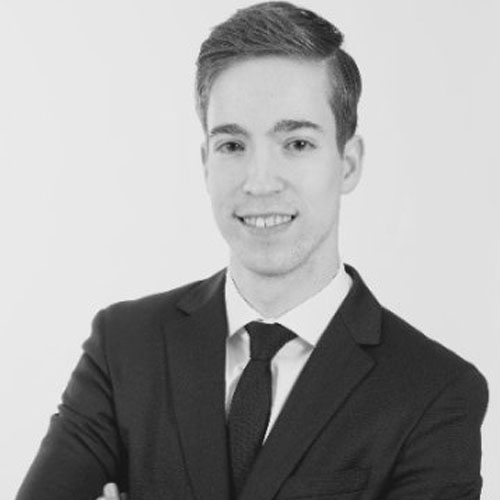 Dominik de Smit is a software security consultant focusing on helping organizations secure their software development lifecycle. With a background in software engineering, management and software security he combines best of both worlds. He advised large financial, healthcare and government organizations in the Netherlands on IT security and security awareness. At ABN-AMRO he helps implementing DevSecOps on a large enterprise scale with topics such as SAST, DAST, Secrets Management, Container Security and more. Both on the technical parts as well as on the governance and process side. The train to true team autonomy has just left. Jump on it to hear the best practices and lessons learned from ABN-AMRO on their journey to create the best performing software as secure as possible. This talk highlights the way forward of this journey and covers the security of the adoption of the latest (Cloud) technologies. Join us to learn more about a lot of exiting topics such as container security, secrets management and lots more.